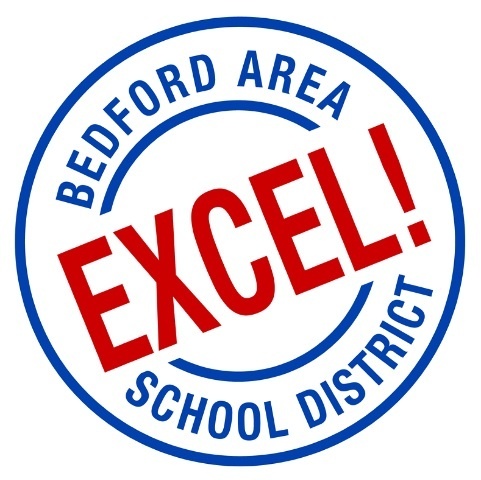 The Bedford Area School District is dedicated to developing good communication with students, parents, and staff. Most of you received multiple phone calls this morning informing you of the two hour delay and we discovered there is such a thing as too much communication. This happened because of a computer problem with our off-site provider. They have assured us it has been fixed. We sincerely apologize for the inconvenience and annoyance the problem may have caused and thank you for your patience. Stay warm and safe.